Before Instagram and Pinterest became superstar apps in the social media, there was Lomo – a brand of cheap, plastic, battery-free, old-school cameras that use film and let you take quirky, colourful and sometimes blurry images. 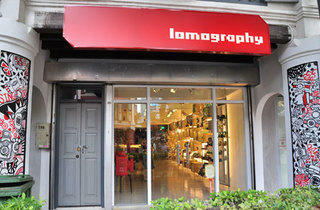 At 1,200 square feet, the city's first Lomography Gallery in Chinatown is the second largest in Asia. 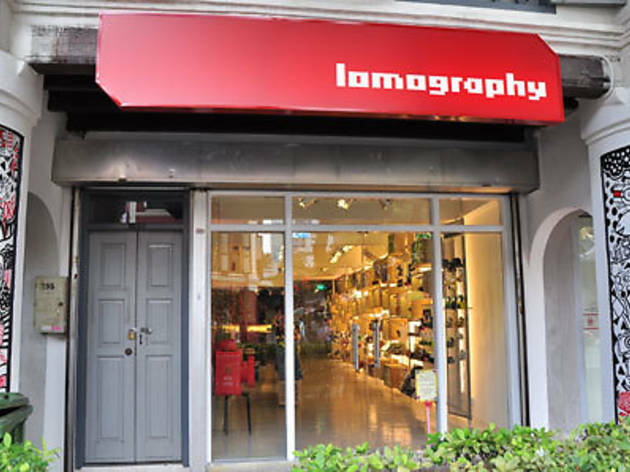 It sells 18 different types of Lomo cameras – the top three top sellers are the Spinner ($158), Diana F+ (from $148) and La Sardina (from $99) – and a range of Lomo-branded 35mm and 120mm films, from black and white to negative and red scale. It's also a community centre for Lomo owners: one wall is covered in photos taken with their cameras, while workshops and networking activities are held every week.